The Furkids story began with one homeless mother cat and her kittens and a driving passion to do the right thing. Established by Samantha Shelton in 2002, they have rescued and altered more than 30,000 animals since opening their doors. Today, approximately 1000 animals are in their care in their shelters, adoption centers, and foster homes. Sam shares with us how they started a successful transport program called Transfur and how they are working with organizations in the north to save more animals. 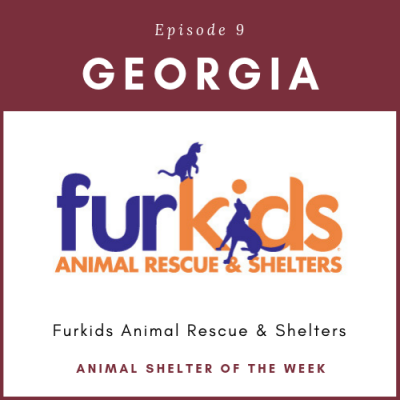 With more than 400 rescues in the metro Atlanta area, Furkids is working to build relationships to help save more animals. Today at Furkids is all about tomorrow! 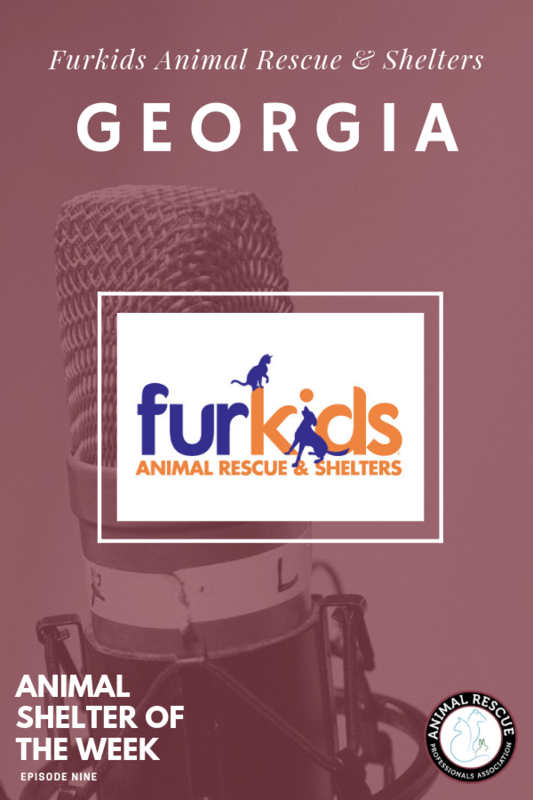 To learn more about Furkids and to access their resources, check out their website! Check out their Kitty Kommercial!